The Badminton Wales Performance Pathway provides relevant information regarding the various tiers within the player pathway. Each tier within the Player Pathway has a description and guide to what players should be aiming to represent within their training and competitive environments. 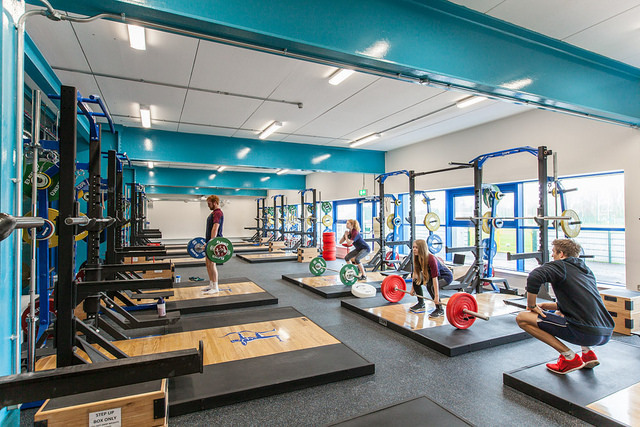 Badminton Wales are extremely pleased to announce our Strength and Conditioning partners providing Badminton Wales Regional Academy and High Performance athletes the Strength and Conditioning support needed for the continued development of our junior players. 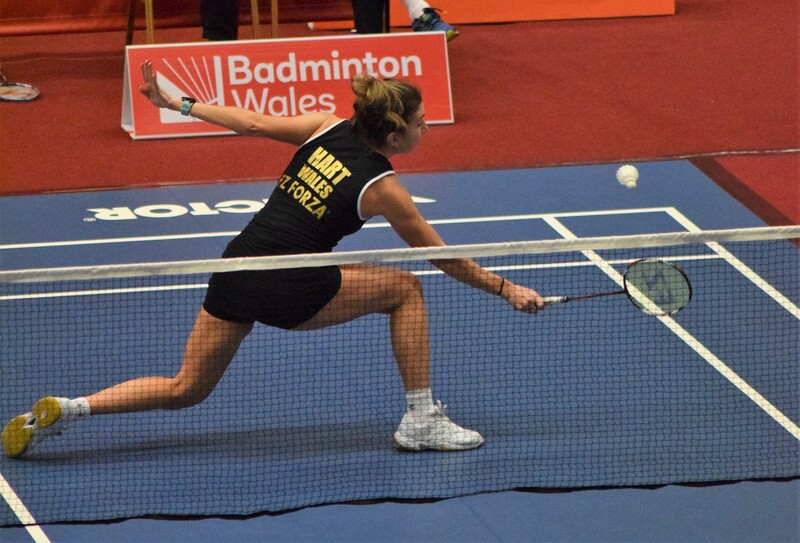 Badminton Wales are committed to providing and establishing a robust performance environment for all our talented players from across Wales. One of the key areas of focus which forms the foundation to this Performance Environment is the recruitment of players into our performance pathway. This is an incredibly important area to the longevity of our player development program, enabling us to consistently produce players who are physically prepared for the demands that elite Badminton requires.